View cart “Amethyst Point” has been added to your cart. 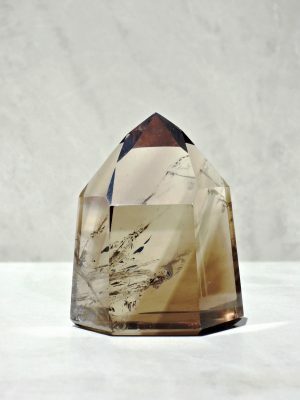 Some crystals have a presence that affects you even from a distance – this massive Pyrite specimen is just such a treasure. Its sparkling surface glimmers with gold, coming more alive when spotlit or reflecting a candle’s flame. 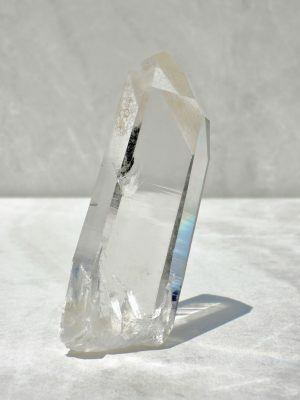 It has a rightful pride of place in your living space where it can be admired by everyone who sees it. 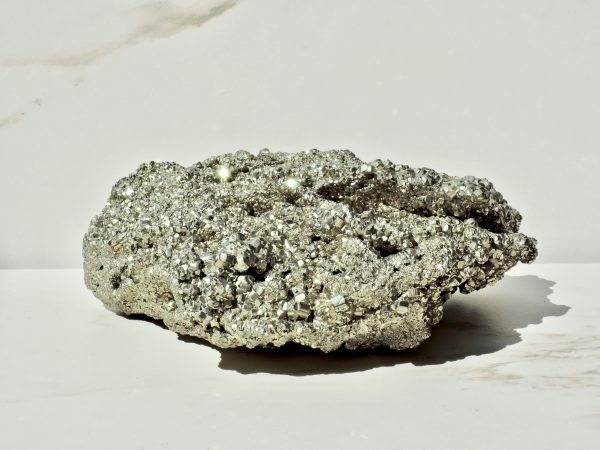 Its massive size amplifies Pyrite’s already-potent powers of manifestation and its heavy weight is an embodiment of its protective qualities which shield us from environmental and physical negativity. 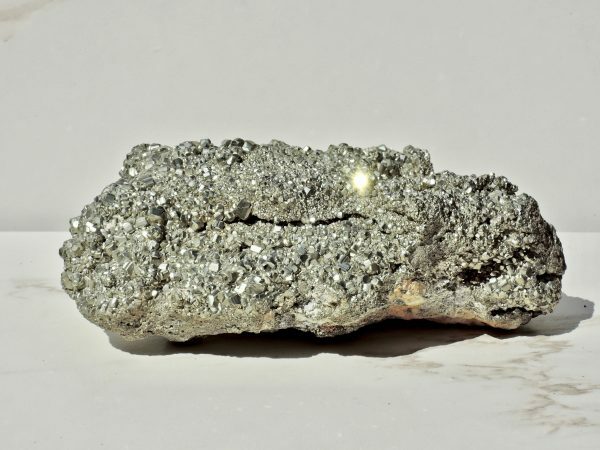 Pyrite also strengthens willpower which comes in handy when you’re trying to manifest a wish. 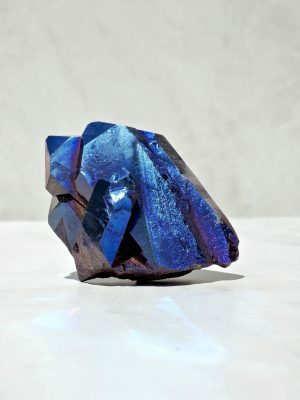 This is a true prosperity stone, anchoring you and your home’s energy into abundance while also serving as a sculptural piece of natural art.